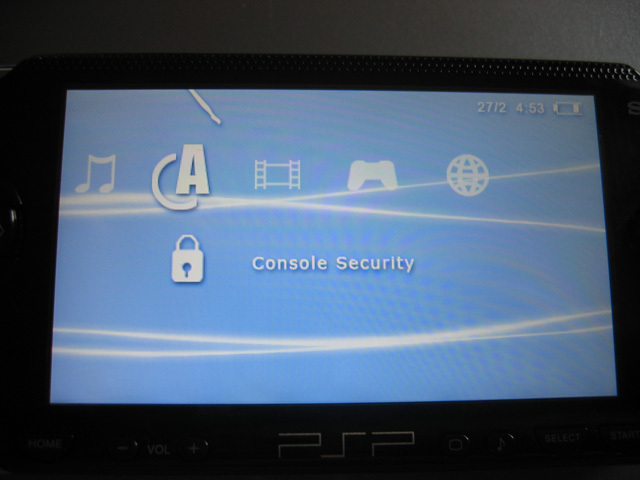 Here are some new screen shots of the supposed Firmware 3.00 Update. 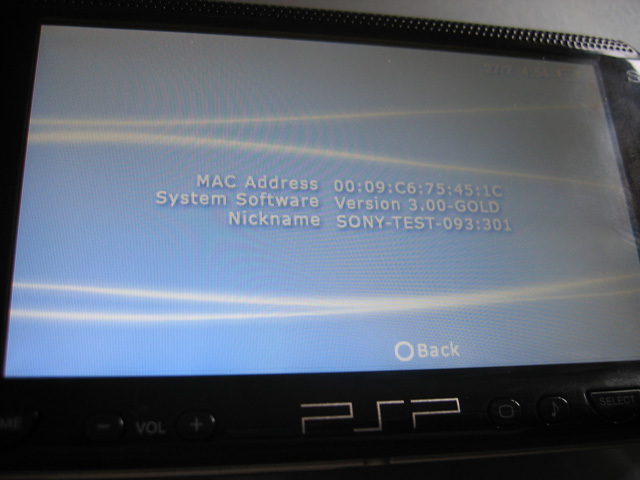 The noticeable changes include several applications like “Sony Mail”, “SonyPaint”, “Alarmclock”, “Sony Organiser” and “Writepad”. However, no GPS option is included. 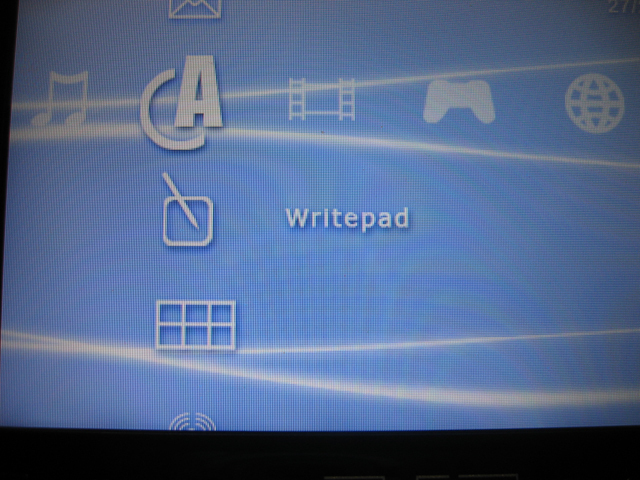 Also notice the change in font? I’m guessing these are fake like the others! look at the date? 27 months a year? douche the date is backwards as it is in every psp. its dd/mm. I just dont understand why it doesnt show the year. not like it matters. But i think it looks real. Even if it isnt. 3.0 is gonna be a big leap as did 2.0. 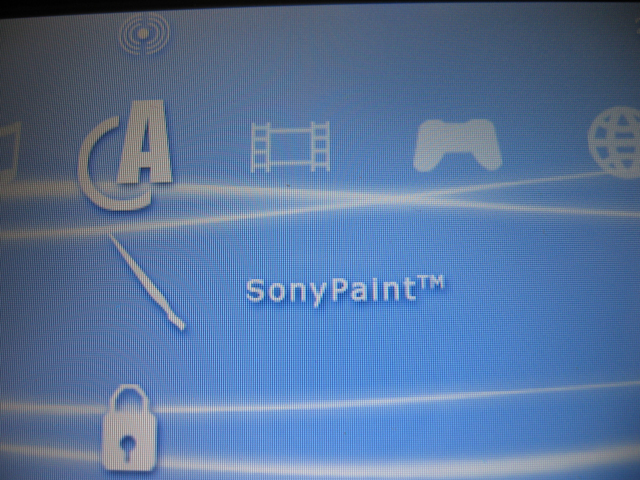 And sony said they would add wordpads and paint. Oh yea and the background lines are in different positions in every shot. So im guessing their real. the font is different tho. 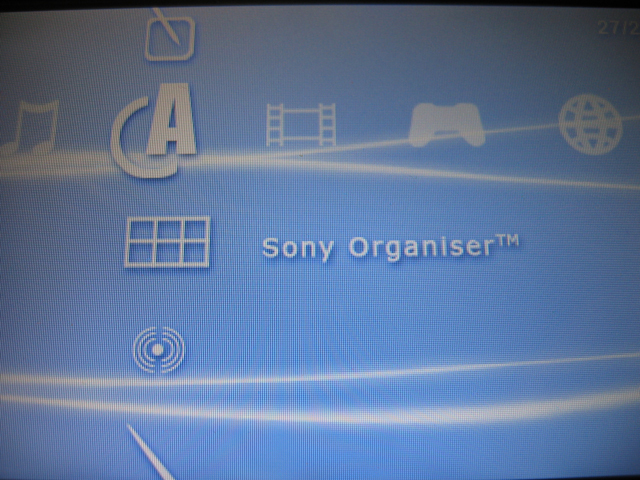 and some of the icons look different! If these shots are real, which I hope they are, when will firmware 3.00 come out? 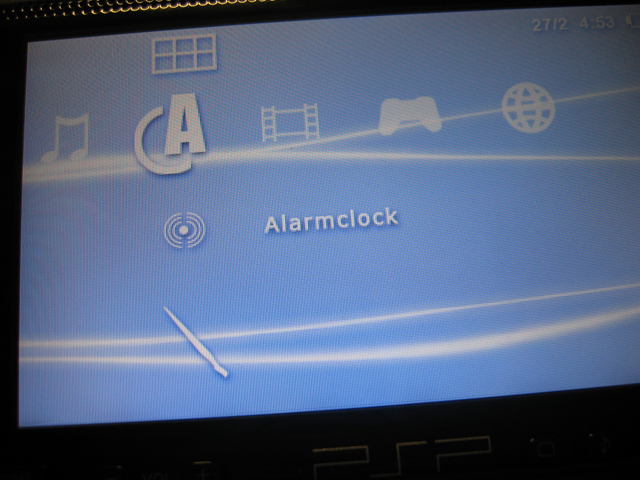 Its supposed to come out when PS3 comes out. 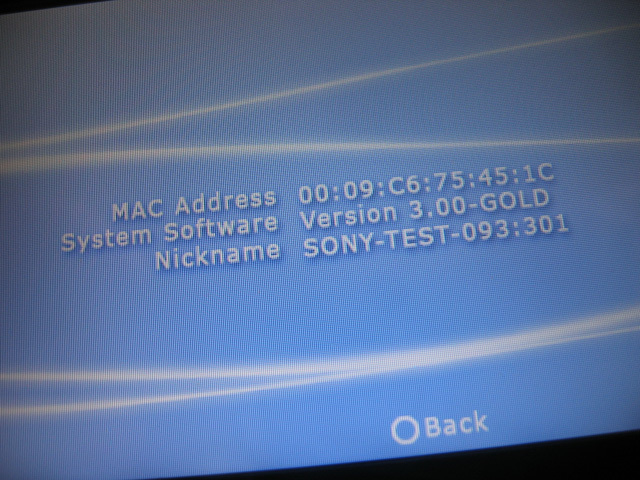 But as there might be delays with the PS3 launch, it could take a while! well, these are definately fake now since 3.00 has already been released and those feature are not there. 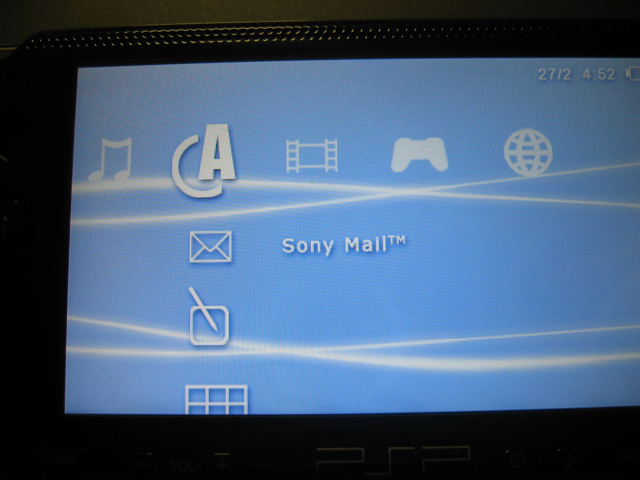 However, we do have the PSX emulator which is a bonus!